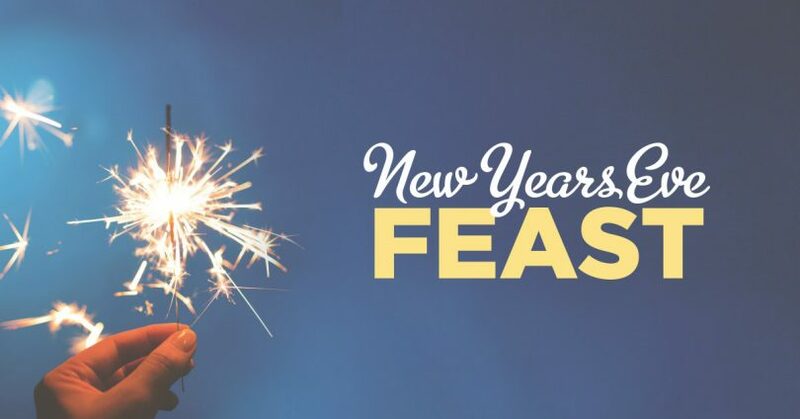 Ring in the New Year with National, Wild Rose Brewery, and a couple hundred of our closest friends. Start the night off with a 3-course dinner including Wild Rose beer pairings. Once everyone is sufficiently stuffed, National will get the party started with DJs & dancing all night long! 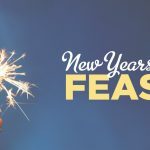 Tickets are $50 and available at https://www.myshowpass.com/new-years-eve-2018/. Want to party, but aren’t up for the feast? No problem, tickets to party are only $25!